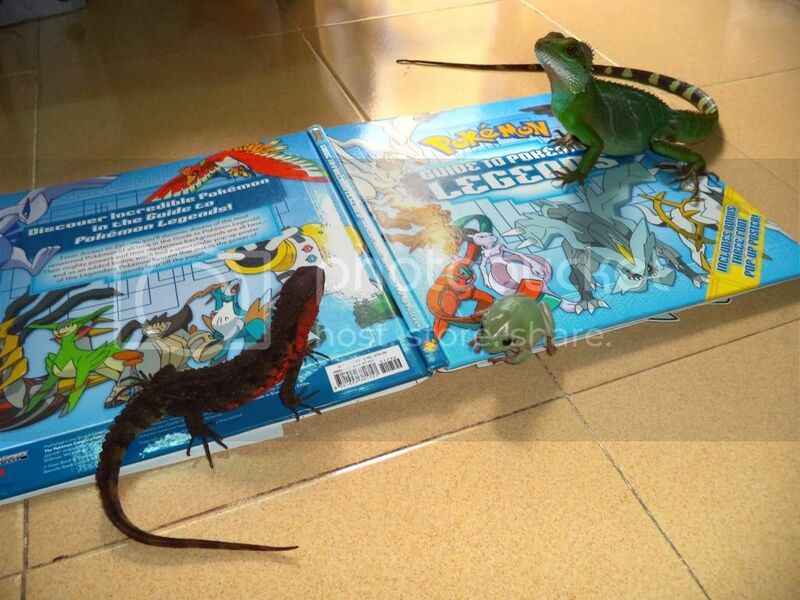 Here're my 3 Pet Crocodile Lizards, tho their common name is Chinese Crocodile Lizards, these guy actually came from North Mountain of Vietnam, my country. sarasin, sharpstrain, DannyDee and 16 others like this. Are they wild caught then? They look stunning! Id love a few of them what they like to look after have you got a care sheet you could post? I had to look them up- never came across them before. Very gorgeous lizards! Thanks all for the comments So glad that everyone seems to love these guys! Astritos, Ron Magpie, jennas and 3 others like this. Last edited by Rocky Raven; 09-10-2013 at 05:19 PM..